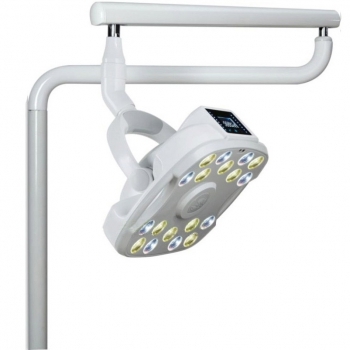 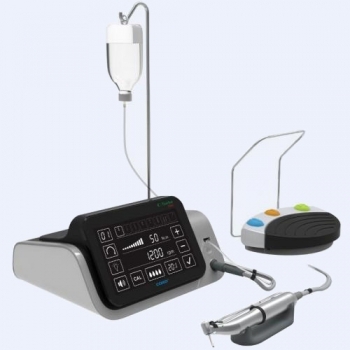 YUSENDENT Dental Equipment in Australia –Alandental! 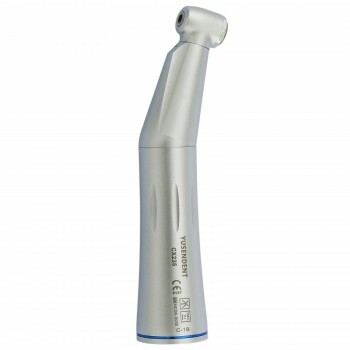 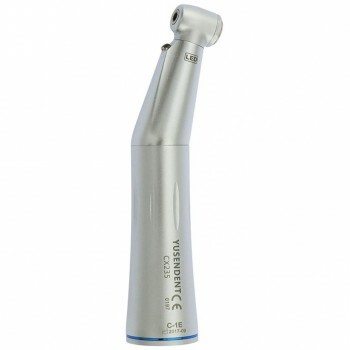 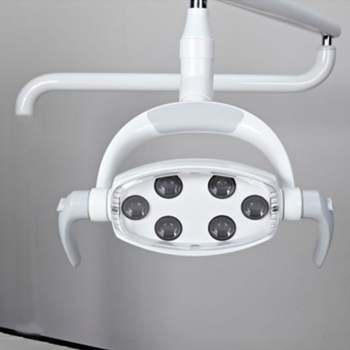 YUSENDENT FOSHAN YUSENDENT MEDICAL INSTRUMENT CO., LTD is a professional medical instrument and dental component manufacturer. 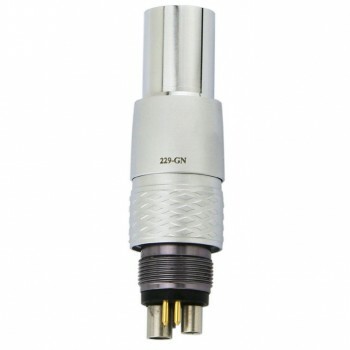 We have got approval of ISO, most our products have CE certificates. 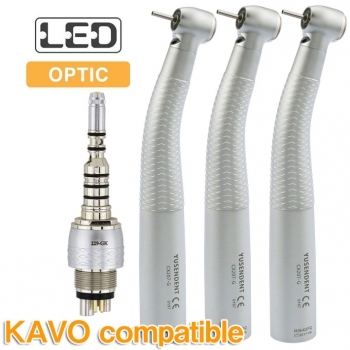 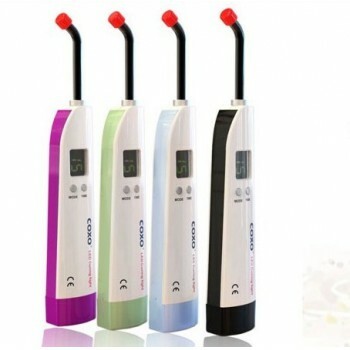 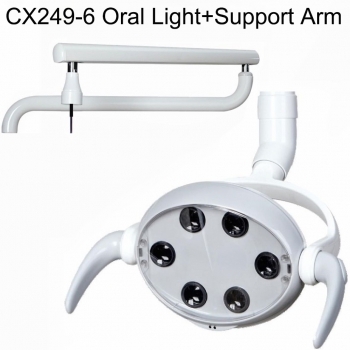 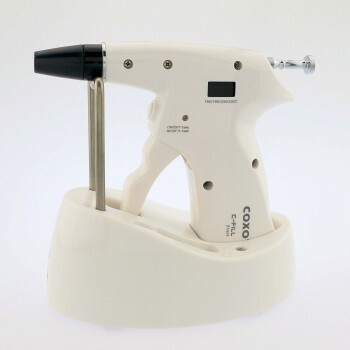 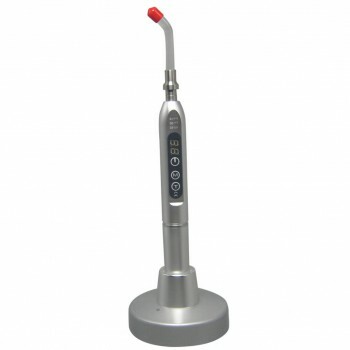 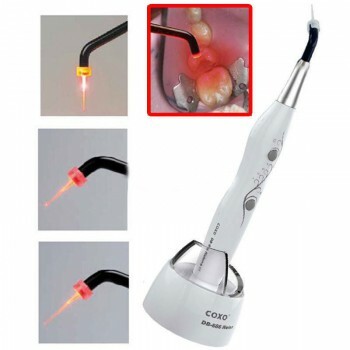 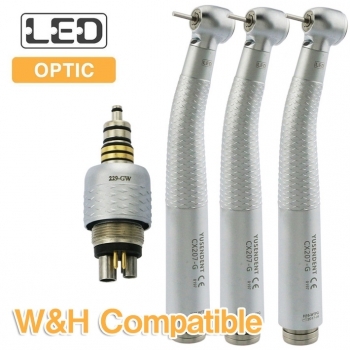 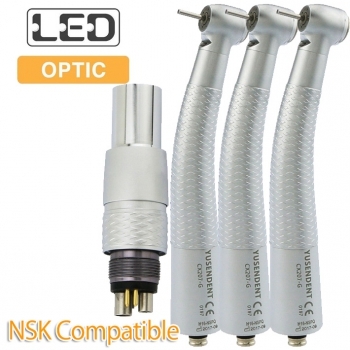 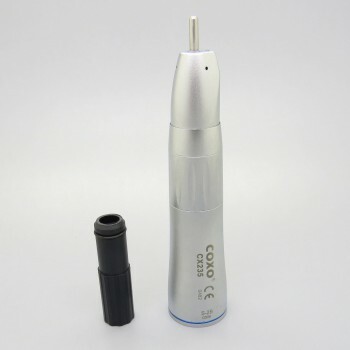 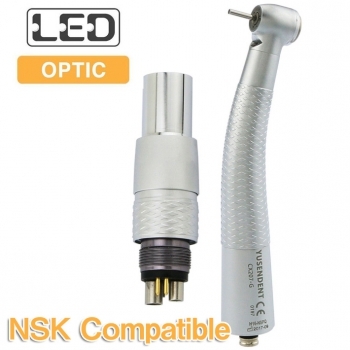 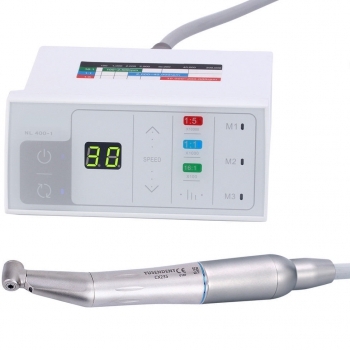 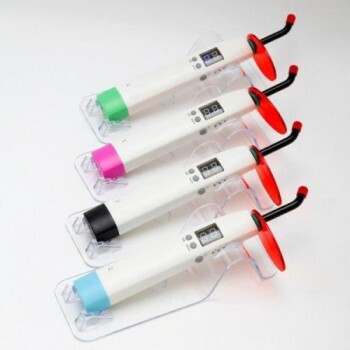 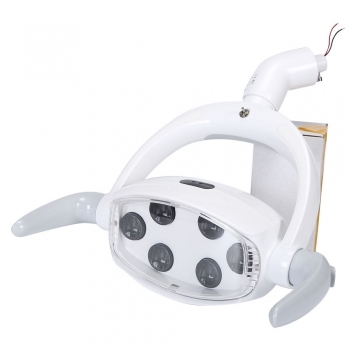 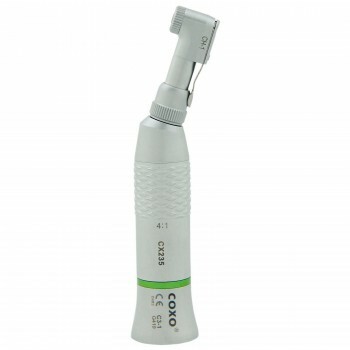 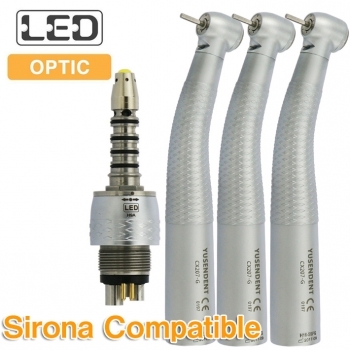 Our major products: high and low speed Handpiece, Dental Implant motor, Endodontic Treatment, Apex locator, LED curing light, Teeth whitening accelerator, Obturation system, Pulp tester, Caries Detector, Amalgamator and Alginate mixer kinds of dental lamp, Led dental lamp, film viewer etc. 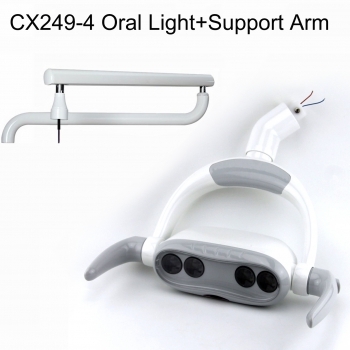 dental parts and components.